Taco Bell - with over 6,000 locations serving more than 40 million people each week - has announced that it is switching 100 percent of its eggs to cage-free by the end of 2016. This is the fastest timeline adopted by any major food company, and it comes as Taco Bell increases its breakfast program nationwide, raising the bar for other major corporations. It's the first company in the Yum! Brands empire to make a major commitment on animal welfare. 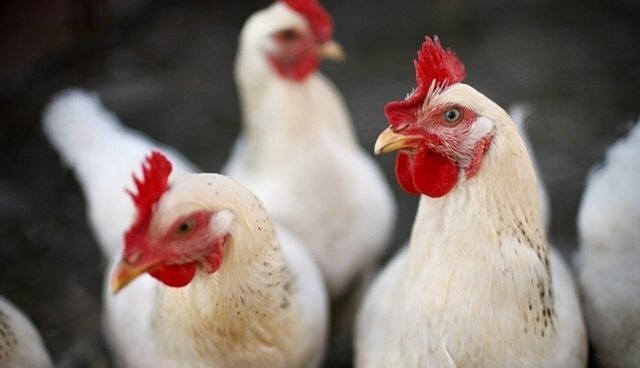 "Cage-free egg production supports the natural behaviors of hens, including walking, spreading of wings, nesting, and perching," the company notes in its announcement posted online this morning. This year has been a breakout one in the cage-free movement, and The HSUS has been the driver of so many of these changes. We've partnered with the three largest food service companies - Compass Group, Aramark, and Sodexo - to go 100 percent cage-free with a specific timeline. We've helped leading restaurant chains like McDonald's, Starbucks, Panera Bread, TGI Fridays, and now Taco Bell do the same. We've helped Kellogg join Unilever in the food manufacturing arena to phase in the exclusive use of cage-free eggs. Top egg producers like Rose Acre, Rembrandt, and Hickmann's have now publicly stated they no longer see keeping hens in cages as a viable production strategy for the long term. With companies that offer food items at a low price point making the cage-free commitment, it's an unmistakable marker that the future of our food supply will not involve cramming animals into cages. We applaud Taco Bell for this extraordinary commitment. It's time for the remaining major food retailers that haven't made pledges along these lines to join the cage-free movement. Support the work of our Farm Animal Protection campaign.